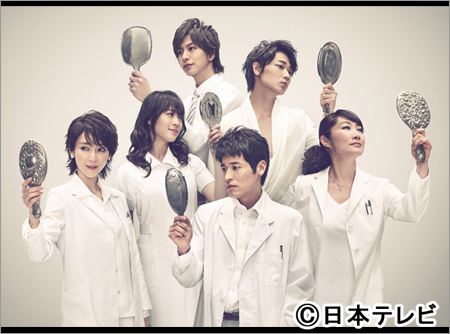 Dr. Minetaro Kishi (Ryuta Sato) leaves his low paying job at a university hospital to work at the cosmetic surgery clinic. Minetaro Kishi has a dislike for people who undergo cosmetic surgery and even the doctors that perform the surgery. Nevertheless, to pay off large debts owed by his father, Minetaro Kishi begins work at the clinic. His views gradually change as he interacts with patients and the staff at the clinic.